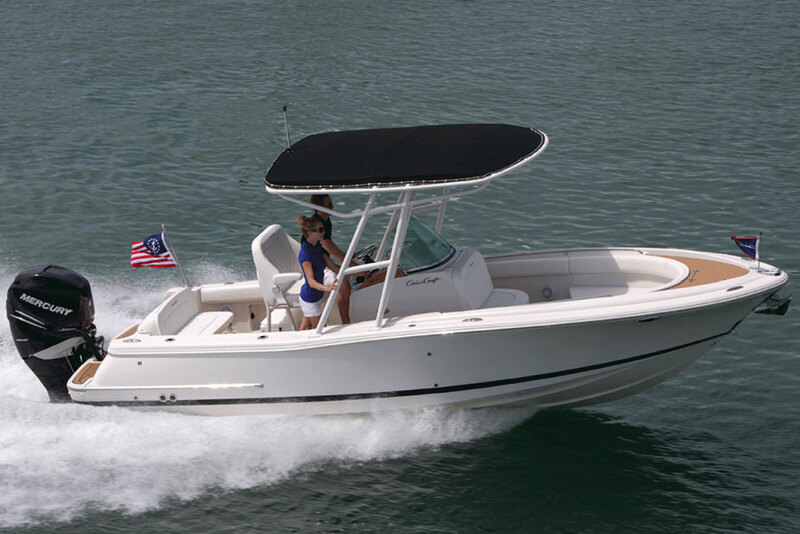 Style and panache join fishability and ruggedness, in the Catalina 23. 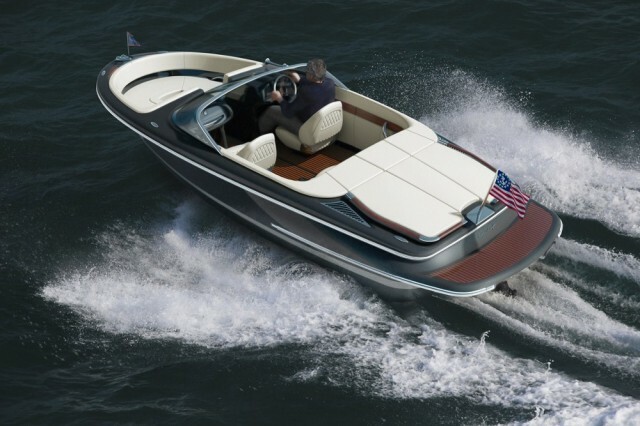 One of the most versatile and beloved boat designs of all time, center-console boats have a reputation for being rugged, utilitarian craft with a bend toward fishing. But what happens when we turn that concept on its head and mix in luxury and style? 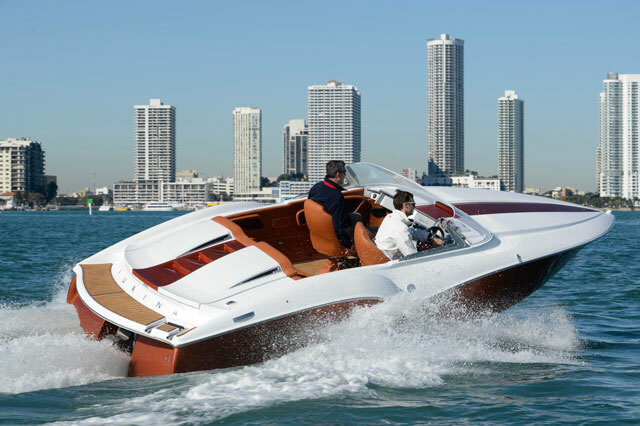 Some might think you'd get a boat that’s off the mark from the theme, compromising the center console’s generally practical, no-frills nature with too much cushiness. In the case of the Chris-Craft Catalina 23, nothing could be further from the truth. It’s a center console that successfully blends luxury, style, elegance, and utility. 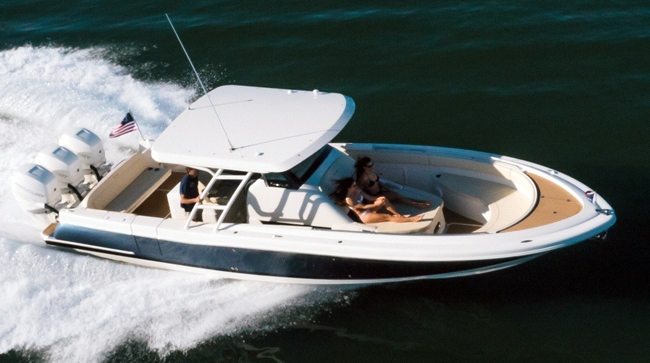 The first glimpse of the Catalina 23 will make you think "wow, that's sophisticated." And it is. 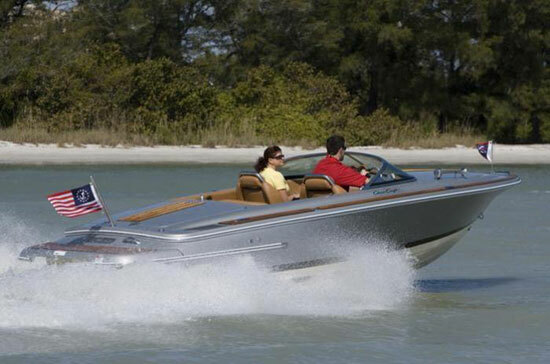 Our test craft has a 300-horsepower Mercury Verado that gives a speedy top end of around 60 MPH and a cruise in the mid to upper 30’s.